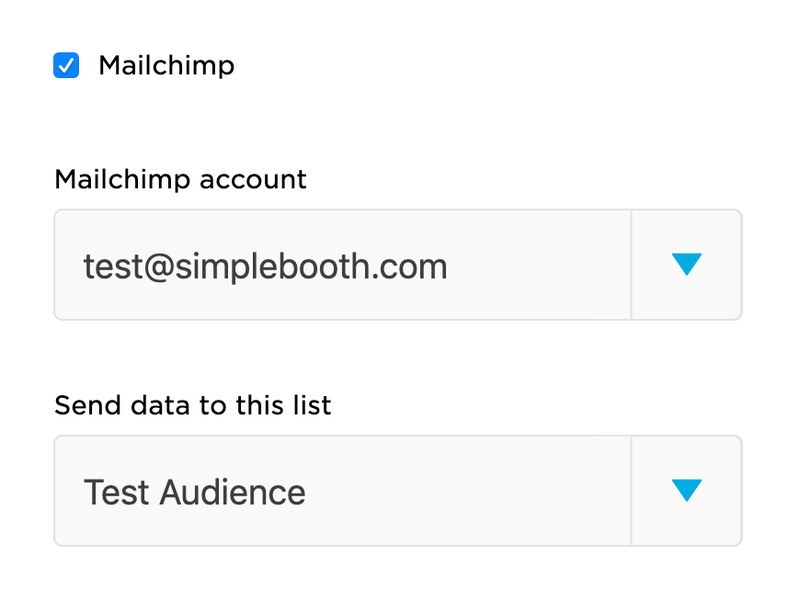 Are you looking for an automated way to add new contacts to your Mailchimp audiences? We have good news for you. 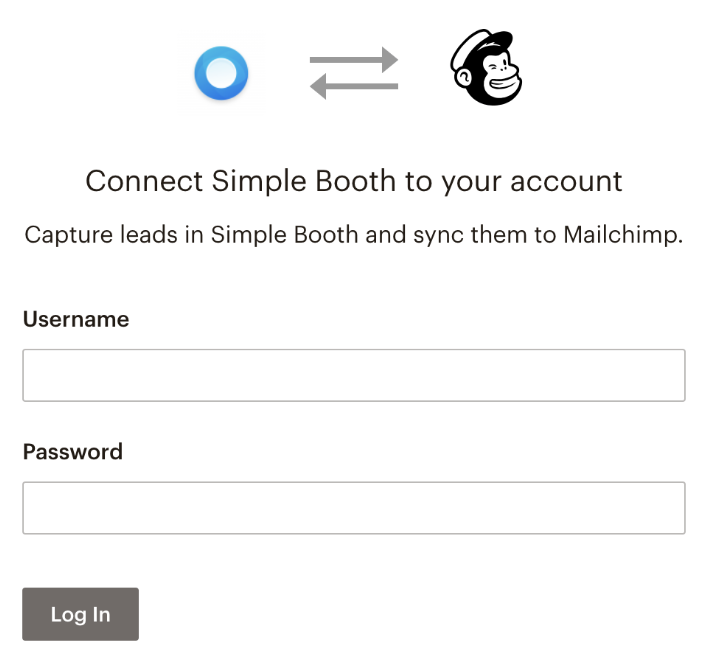 Today we’re launching an exciting Mailchimp integration for lead capture. 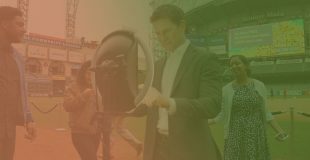 Now when you take your HALO® photo booth to field marketing events, your new contacts can automatically sync to a Mailchimp audience of your choice. First, make sure you have a plan that includes Data Capture. 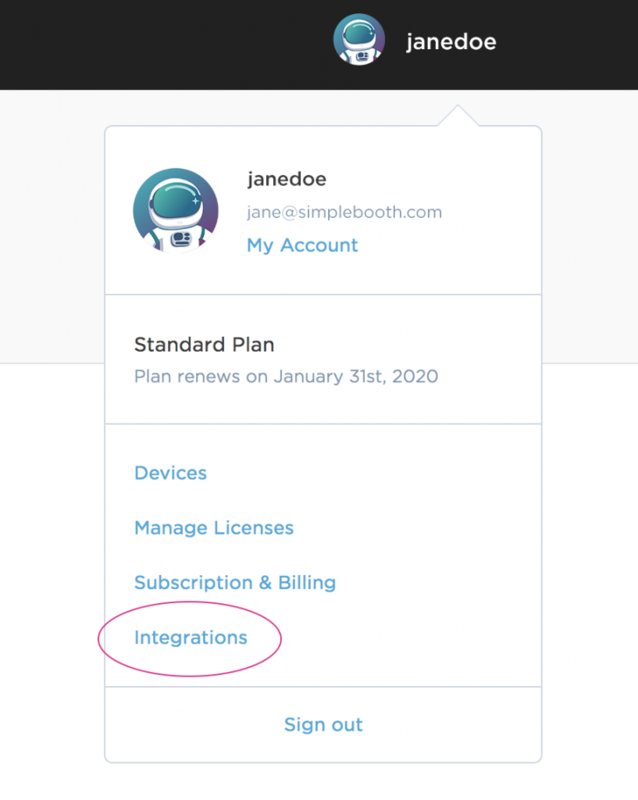 Next, make your way to the new Integrations page on your account dashboard. Follow the instructions to connect Mailchimp. Now, when you are setting up for your next photo booth campaign, you will see a new section for Mailchimp under the Data Capture panel. Make sure to enable it on the web since integration settings do not appear in the app. Any of the standard Data Capture fields can sync to new contacts. For most users, this means you’ll want to capture email address at a minimum which is also how participants will be sent their photo. However, you can also capture and sync first name, last name, date of birth, postal code or phone number if those are important to your lead-generation efforts. 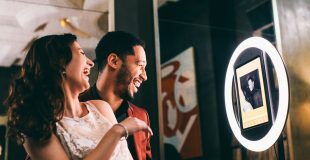 As customers or leads interact with your photo booth, new contacts will be created in real-time on Mailchimp, making it easy to follow-up in your marketing campaigns! 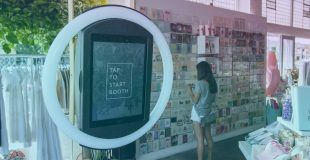 Simple Booth helps businesses generate leads in an authentic way through photo experiences. Our premium HALO® solution includes everything you need to get started.